Meat with little fat needs a special treatment so it won't go dry. With inserted strips of lard – and aromatics such as rosemary or garlic – your roast or stew will turn out delicious. 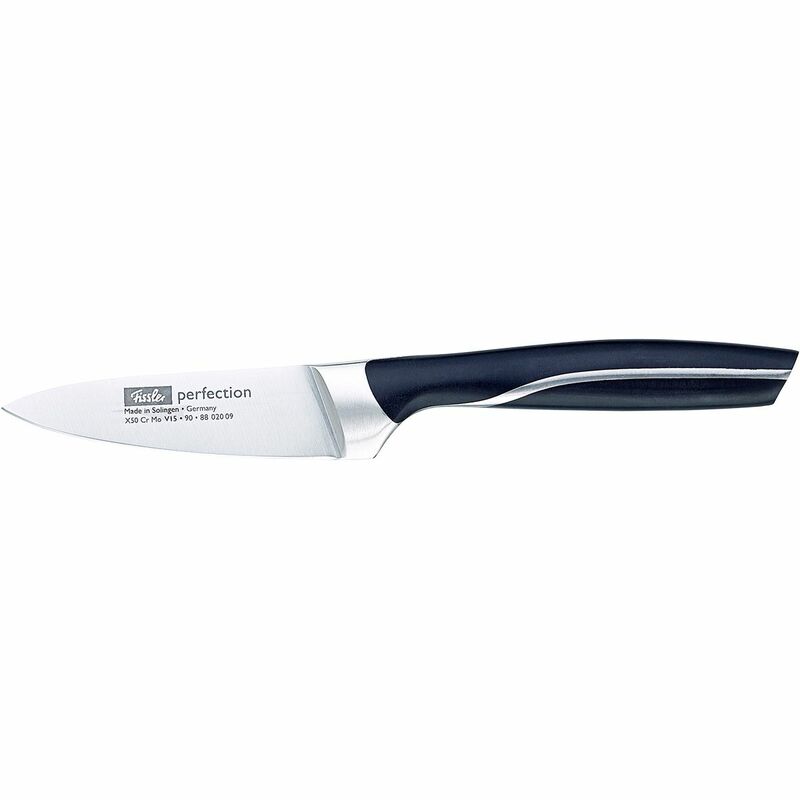 This kitchen knife from the profession knife series comes with an extra slim an pointy blade. Which is why it is not just ideal for larding, but also for cutting onions or herbs.